What stood out at this particular event was the organizers’ talent at promoting the Ukrainian Chicago Fashion Show to a unique demographic of participants. The promotional success was reflected by a sold-out audience consisting, in part, of Chicago’s Ukrainian power elite — women who are successful doctors, attorneys, educators, pharmacists, and entrepreneurs. 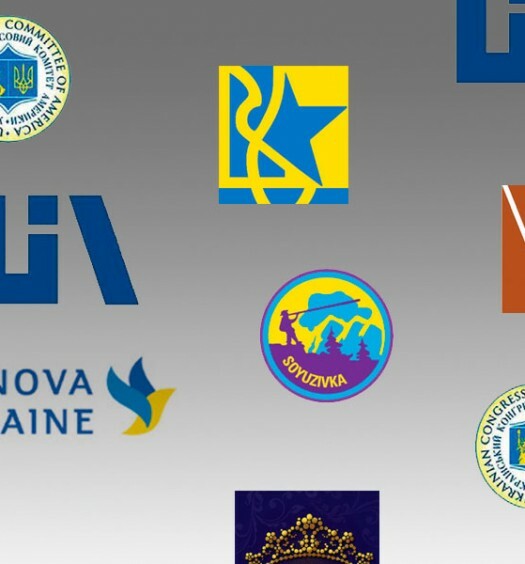 These women have not only been actively engaged in bringing new ideas to their respective professions, but have also advocated for transparency, social reform, the renewal of higher education in Ukraine and the strategic implementation of programs that affirm historical justice and judicial accountability. Complementing the presence of Chicago’s A-list guests were women representing the youngest generation: a cross-section of recent immigrants from Ukraine and those born in the United States. Conversations with these young Ukrainian millennials spanned an entire spectrum of interests including post-graduate studies, involvement in Kyiv-Chicago Sister Cities programs, organizing conferences and symposia on topics such as the Holodomor, trafficking of women, the spike in HIV/AIDS in Ukraine, and social media activism. 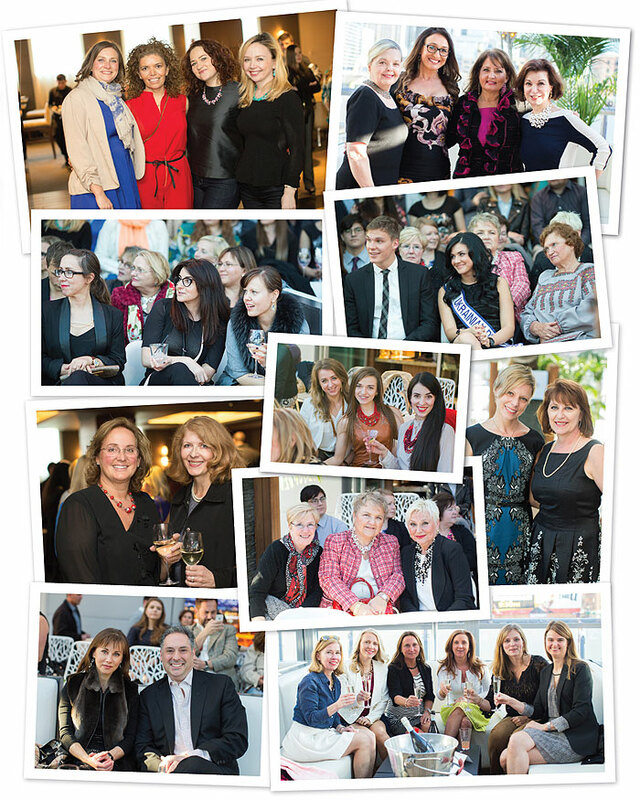 My intent on presenting this background narrative on who was at the Fashion Show and what their interests are is to encourage the staff of Ukrainian Chicago Magazine and Chicago Sister Cities International to nurture and encourage networking between generations of Ukrainian-American women in Chicago. In terms of ongoing intergenerational networking and mentorship, the Ukrainian Chicago Magazine has become an informational platform for learning, the exchange of ideas, and the sharing of experiences. The Kyiv-Chicago Sister Cities Committee offers opportunities for ongoing professional development and for directly engaging in projects that further Ukraine’s European trajectory. The Ukrainian Chicago Fashion Show is not just the design and display of garments, but about the ability to “form, shape, and create.” The dynamic contribution of Ukrainian women and the talent to “fashion” dates back to Anna Yaroslavna, who, upon her arrival to the French Court, was saddened by its barbaric customs, lack of literacy and the “gloominess of the churches.” Her challenge was to create potential amidst darkness. Since then Ukrainian women have defied all stereotypes and excelled in science, letters, the law, and the generation of innovation and new potential. 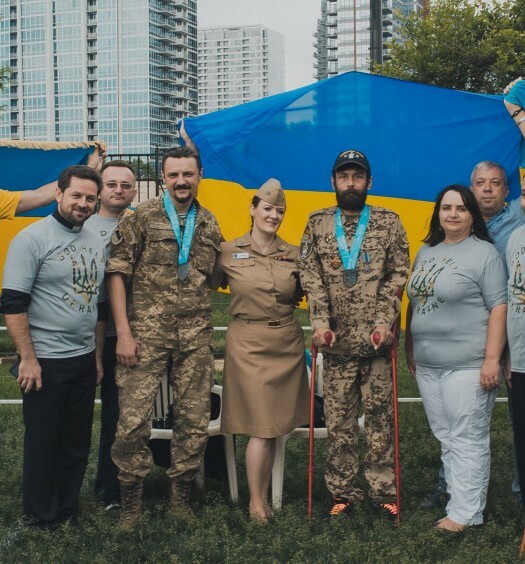 Olena Dats granted us a rare opportunity to briefly dispel the gloominess of the Russian invasion of Ukraine and to awaken our sense of beauty.